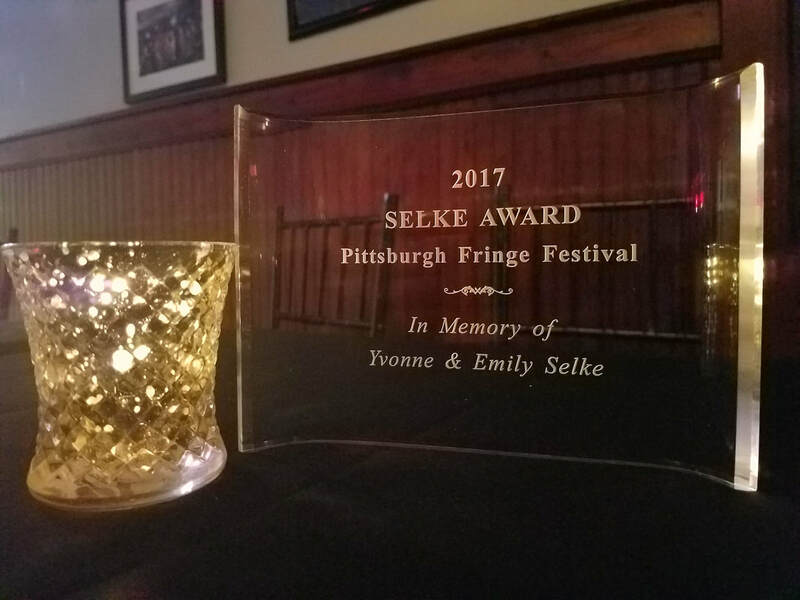 Join us for the 2018 Pittsburgh Fringe Award Ceremony to celebrate all the bests of the year! Find out who was best actor, or best actress, along with many other awards, culminating in the final award each year, the Selke Award for best show. You are welcome to come hang out with all who helped to make the Pittsburgh Fringe happen.